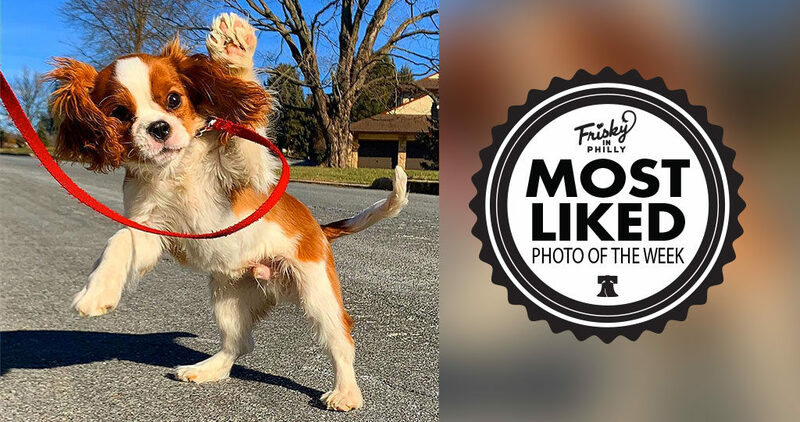 Congratulations to @funklord56 — the photo, “’Who’s a good boy?’ ‘Oh! Oh! I know!’” was this week’s Most Liked Photo! 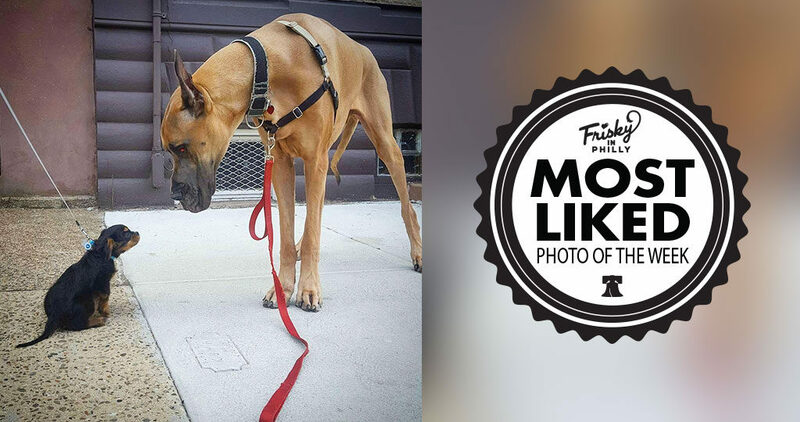 Congratulations to @thedogenthusiast — The photo, “Atticus made a little friend, Wilson.”, was this week’s Most Liked Photo!